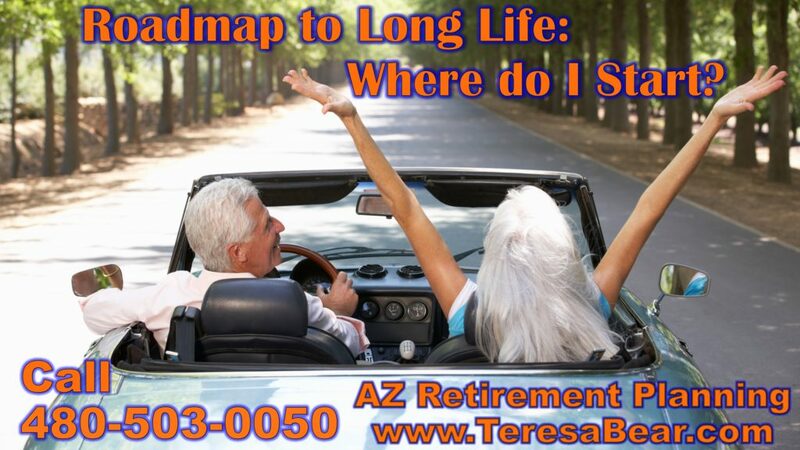 ARIZONA RETIREMENT PLANNING HELP AZ RETIREMENT PLANNING ARIZONA RETIREMENT PLANNER HELP – RETIREMENT PLANNER ARIZONA http://www.TeresaBear.com 480-503-0050 Arizona Retirement Planner Blog Discusses How Cultural Influences Can Contribute to a Longer Life. Arizona Retirement Planner Blog Discusses How Cultural Influences Can Contribute to a Longer Life. Cultural Influences From Abroad.